There’s nothing worse than installing a stunning artificial grass section in your stunning outdoor space only to have it ruined by some pesky and relentless weeds which simply won’t give up. Luckily for you, The Outdoor Look offer an incredible artificial grass weed membrane which is not only incredibly affordable and excellent value for money, but it will completely transform your outdoor space. 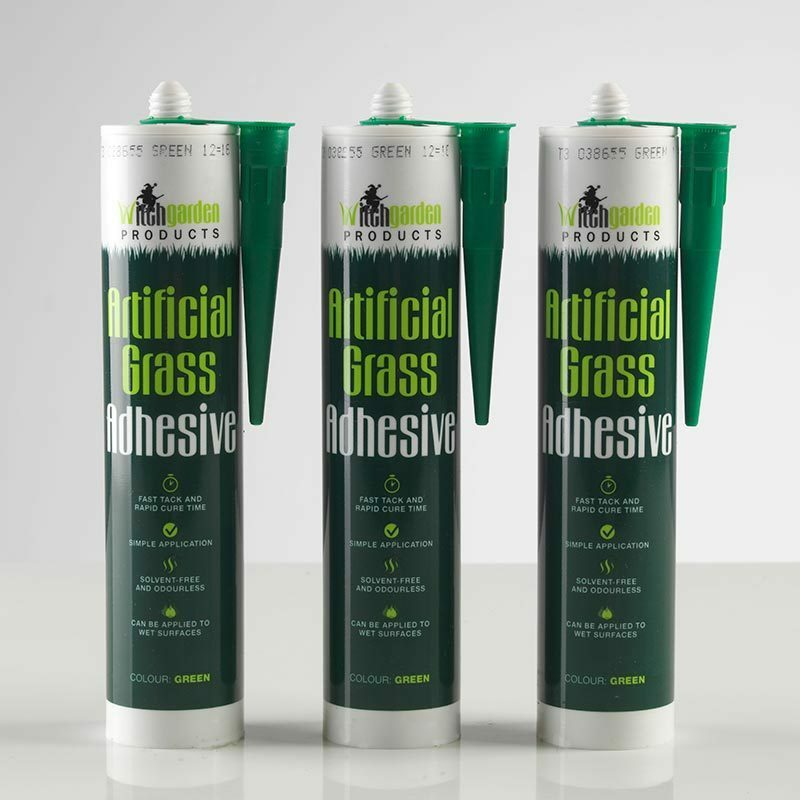 The artificial grass weed membrane sits under your artificial grass and protects your garden from weeds, creating an impenetrable membrane that will protect all of your garden surfaces. 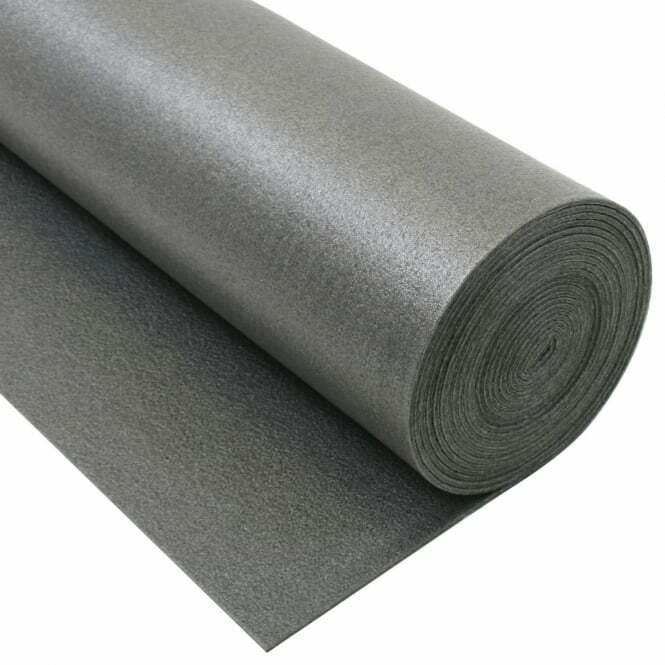 This weed membrane is a thick, black, heavy duty plastic material that can be cut to shape and placed under your artificial grass, in flower beds and under feature pieces. It’s a great addition to your garden and a superhero product that everyone should have in their shed! Whilst the artificial grass weed membrane can protect your outdoor space from pesky weeds, it doesn’t block water or any valuable nutrients from making their way into your flowers or plants! It’s the perfect solution for ensuring your plants, flowers and even vegetables will grow at a healthy rate in your outdoor space, protected from any weeds that might stunt the growth of your stunning garden. 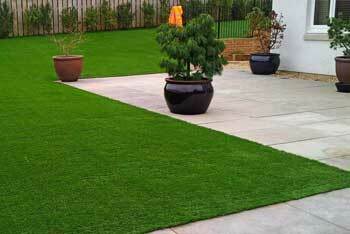 It will also protect your artificial grass and help it to retain its aesthetic perfection all year round. 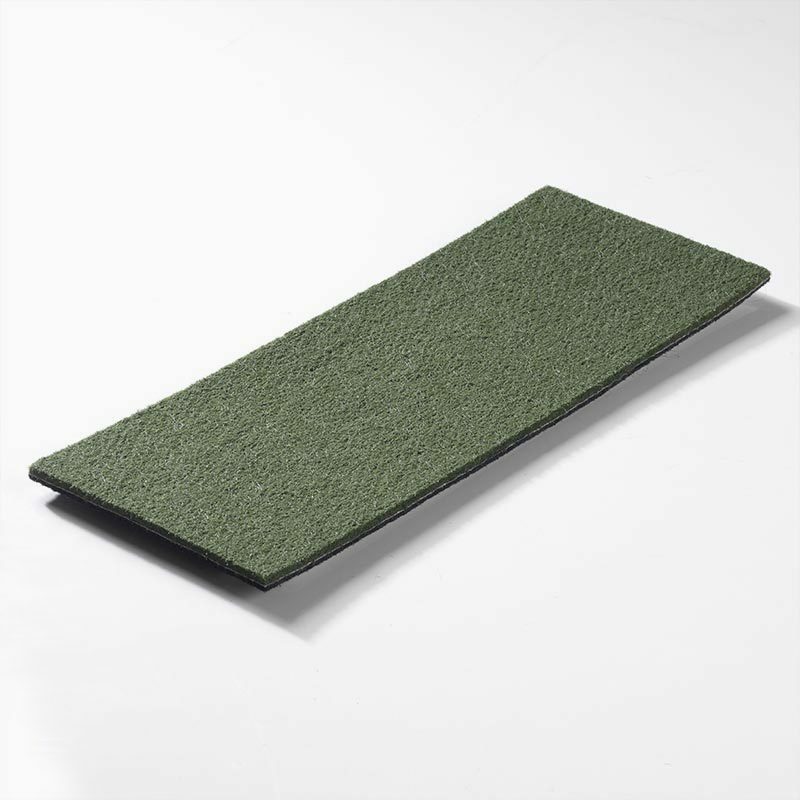 The artificial grass weed membrane is easy to setup, easy to use and can be cut to size to fit absolutely any garden. 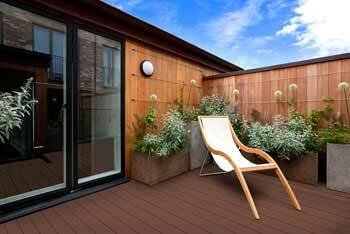 It’s strong and robust, environmentally friendly, child and pet friendly and incredibly easy to install. 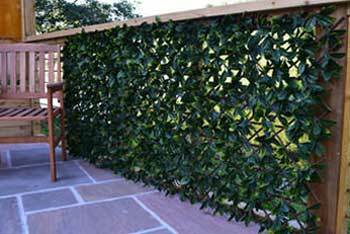 It’s an incredibly low-maintenance product that will protect your garden for many years to come. 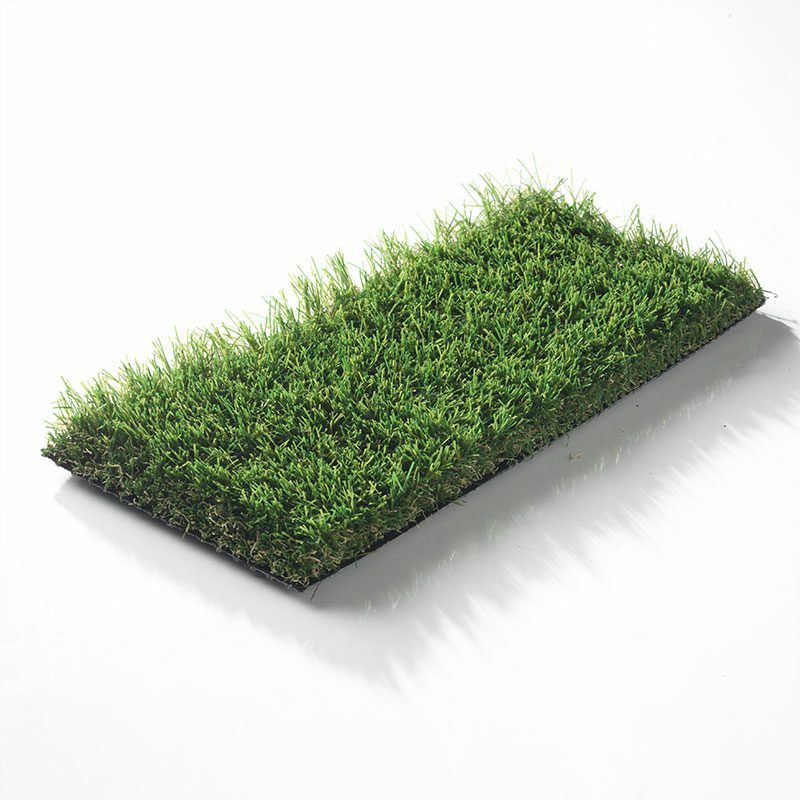 Indeed, if you own a garden space, then adding The Outdoor Look’s artificial grass weed membrane to your basket should be an absolute no brainer.